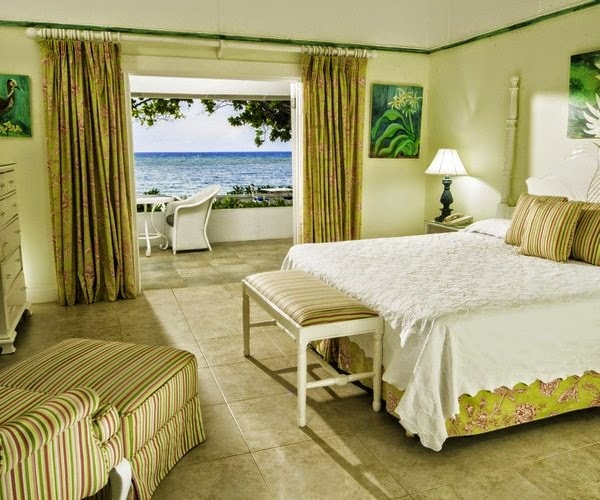 The AAA Four Diamond Award-winning Half Moon, a RockResort, is located on Jamaica’s northern coast. 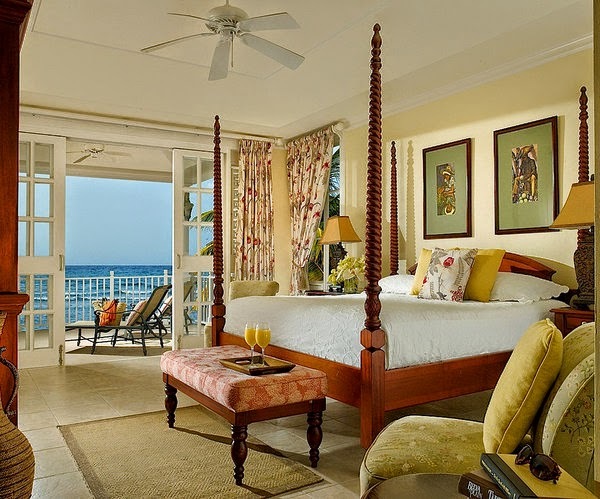 Through August 31, 2014 travelers will receive 35% off any of the resort’s suites. 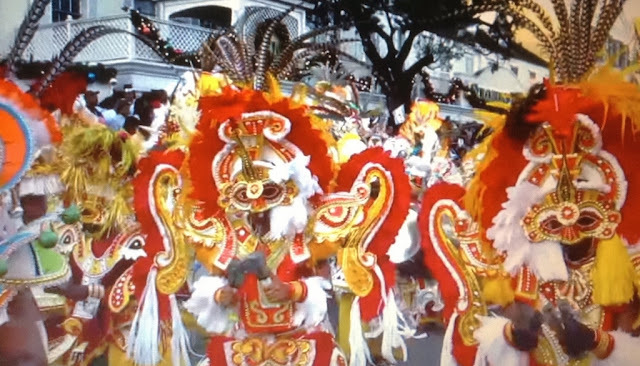 This is the place where royalty, celebrities and guests from around the world choose to vacation in order to experience the warm, welcoming Jamaican hospitality for which the hotel is renowned. 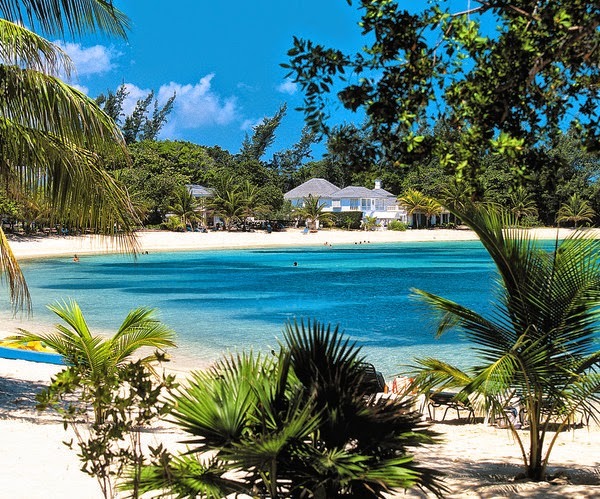 This spectacular 400 acre property sits on a beautiful crescent shaped two-mile private beach, and features whitewashed cottages surrounded by lovely landscaped gardens. 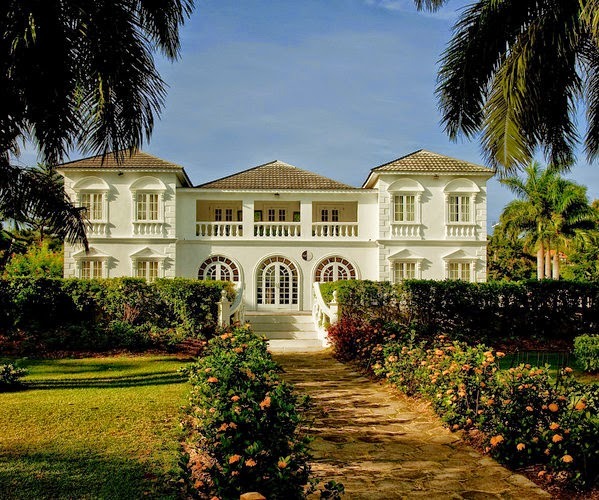 The 197 guest rooms and suites, and 33 private 4-7 bedroom villas all combine Old World charm and elegant modern touches. There is always something to do at Half Moon with an unparalleled range of activities for everyone. The world-class amenities include the famous 68,000-square-foot Fern Tree Spa, an 18-hole signature golf course, a Dolphin lagoon, fitness center, equestrian center, and more. 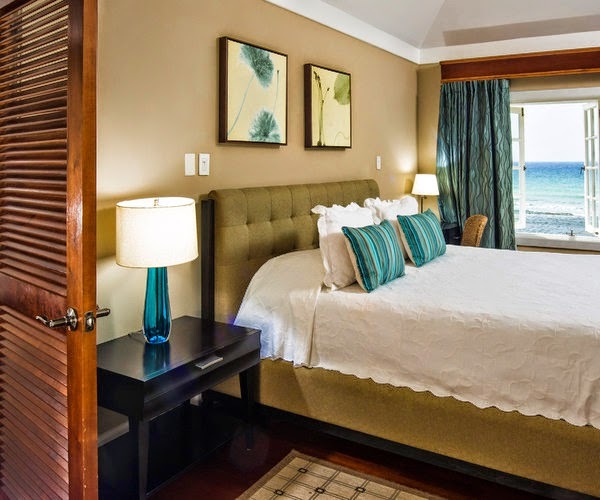 Rates for Half Moon’s Summer Suite Sale start at $305 per night based on double occupancy for a spacious Junior, Hibiscus, Royal or Imperial Suite. Government tax and service charge are additional. Book an adjoining suite for two children 16 years and under and get the second suite at 50% off the adult price. Offer based on a maximum of two children per suite with unlimited access to the Anancy Children’s Village.